Hibernian Place is not a space - it’s a place that is purpose built for people, whether for a lunch break or to wine and dine away into the late hours. Check out these venues now open. Ancient Roman techniques and traditions take the focus of the Garum menu. Uncomplicated and pure are the cornerstones of the kitchen philosophy, delivering local ingredients with a very unique Roman flavour. 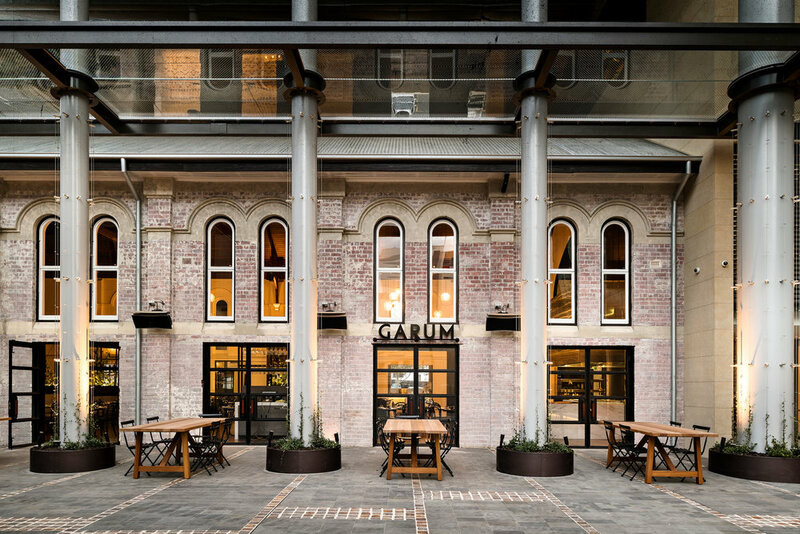 A hidden rooftop garden oasis, boasting lush greenery and middle eastern inspired interiors with low-line seating perfect for socialising and relaxing. Led by well-known Perth bar operator Andy Freeman. The Bodhi J Spa at The Westin Perth is a stand-out holistic wellness destination set in the five-star surrounds of the city’s newest luxury 5-star hotel. As the cornerstone of a new vision for Perth’s East End, the jewel in the Hibernian Place crown is The Westin Perth.